Almost all homeowners love to have a window blinds where they can adjust the light and can give them privacy at the same time. All parts of the house requires a window cover that can function well appropriately. For high humid areas like bath room, laundry area and kitchen requires a window blinds that is durable enough and can last long even in with high humidity. One of the appropriate window cover for high humid areas is dura wood blinds, also known as faux wood blinds. Dura wood blinds have this characteristic that can withstand even in high humidity due to its poly vinyl chloride material. 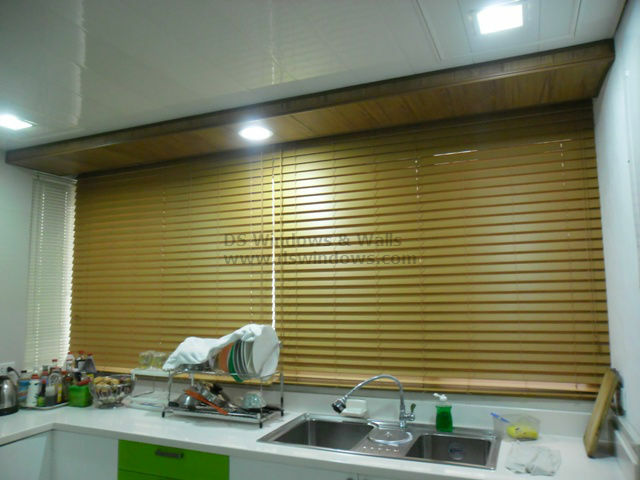 Our client from Loyola Heights, Quezon City opted for dura wood blinds for his kitchen sink area because it is the appropriate window cover. It can be cleaned easily and can stand even if its get wet most of the time. 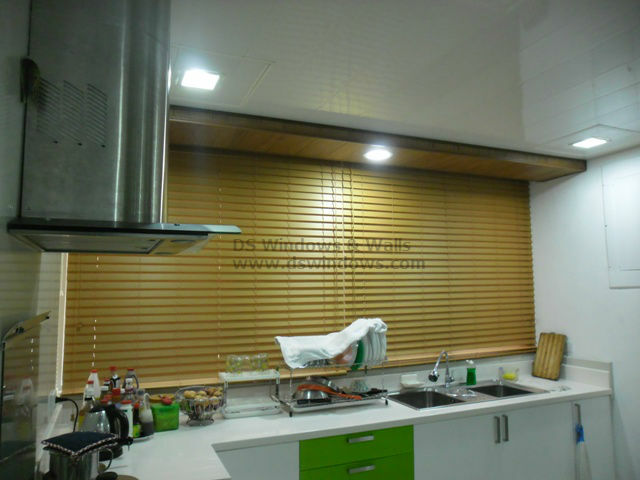 In DS Windows and Walls, there are varieties of window blinds to choose from. We also offer wallpapers, carpets and PVC Accordion Doors. 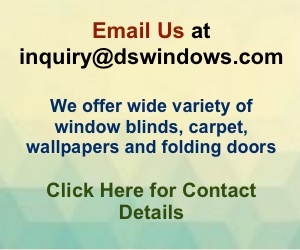 For more inquiries, you can call us at (02) 893-1373/ (02) 403-3262 / 0916-311-3909 and email us at inquiry@dswindows.com. We can visit your home to Estimate your Windows for FREE in METRO MANILA.You may also visit our stores located at 2nd level Pacific Mall Lucena City, 3rd Level Robinsons Metro East, Pasig City and 4th Level Waltermart, Makati City. You may also browse our Facebook Page and like us at https://www.facebook.com/windowblindsphilippines. Previous articleWhich is more Beneficial, Carpet Tile or Carpet Roll?